Our web-based software is designed to streamline daily operations for brokers as well as large and small carriers. 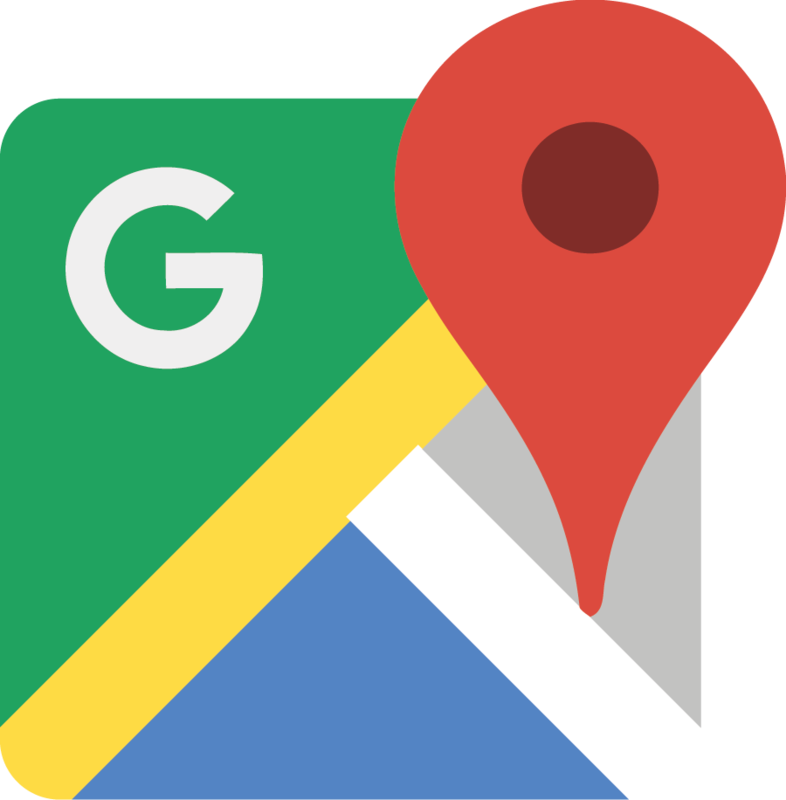 Transport Pro is integrated with Google Maps giving you accurate rooftop-to-rooftop mileage, routing, traffic, and enhanced visual awareness of your operations. The Transport Pro Exchange displays available loads and trucks posted by other Transport Pro subscribers. As soon as a load is covered, it is immediately removed from the system to ensure that you are viewing the most current information. Transport Pro works with customers on an individual basis to ensure all transportation management needs are being met. Our system eliminates the need to manually enter crucial information. 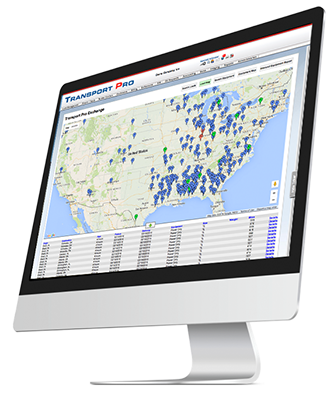 Transport Pro's freight operations dashboard allows users to input freight and view available loads. The freight operations dashboard provides users a snapshot of available loads, planned loads, dispatched loads, and active drivers in one location. From this screen, users can dispatch loads with the click of a button. The system interfaces with MacroPoint and Qualcomm for tracking purposes, and allows companies to communicate with drivers electronically. Users can complete the billing process electronically inside Transport Pro. Once all of the required documentation is attached to the appropriate load, the system automatically sends invoices to customers. With the click of a button, users can also export accounting data to Quickbooks™, or send factored invoices to factoring their companies. Once settlements are approved in the system, users can run a settlements activity report, which can be filtered by a date range, type of account, or by the name of the account. Every installation of Transport Pro includes a robust imaging platform that allows you to automate business processes, set up workflow queues, and enhance communication between departments and outside contacts. With this secure component, documents are stored outside of the web space and can only be accessed by a valid user. Scanned documents are typically received in the Transport Pro imaging system within five to ten minutes. The imaging module interfaces with Transflo and Trippak as well as other scanning applications. The Transport Pro Exchange gives subscribers access to filter specific criteria, such as trailer type, when searching for loads or equipment in the system. Brokers can post express loads, and carriers receive unlimited access to available freight. Our system displays available loads from brokers and allows carriers to automatically post truck availability to the exchange. The software defines the origin and destination of a load as well as a load’s age, weight, pickup and delivery dates. Transport Pro supports integration with most major fuel card companies. The software's fuel card integration feature enables company owners to determine purchase limits and ATM accessibility. Transport Pro can download fuel card transactions from your fuel card vendor and automatically funnel the deductions to settlements. Furthermore, the fuel and mileage reports generated in Transport Pro can be used for IFTA purposes. State-to-state miles, integration with GPS providers, and many other features are packed into Transport Pro. With the click of a button, the software can generate essential reporting data including safety metrics, driver activity, and many industry standard KPI driven revenue reports. Transport Pro offers free email support for all customers. In addition, Transport Pro provides customers with user manuals and videos for training purposes. Below is a list videos to help and we can provide user manuals upon request. For additional assistance, please email the support team at support@transportpro.net. We like to get to know you and your business needs. A Transport Pro team member will take the time to cover all of the software features and train your team on how to use the system to make sure you take advantage of the efficiencies Transport Pro can bring. Transport Pro is a U.S. owned and operated transportation management company headquartered in Nashville, TN. Our Web-based solution streamlines operations for trucking companies, brokers and third-party logistics. Transport Pro's mission is to provide a user-friendly platform that improves both internal and external workflows, while reducing human error and promoting business growth. From load management to a full financial package, the TMS is easily implemented across multiple locations and provides the visibility that both customers and internal networks demand. The project for Transport Pro began in 2007, and the company rolled out its first installation in 2010. With the understanding that no two companies are exactly alike, the Transport Pro team aims to provide innovative tools that allow its customers to achieve sustainability and maintain relationships in an ever-changing industry. The TMS system also offers many integrations with its partners for fuel cards, ELDs, carrier compliance, and more.